On December 5, The Rockwell will return with HUSH, their monthly silent film series that celebrates the bygone era of a simpler world while incorporating live music in collaboration with film expert Erica Baptiste and musicians Noxaphonic. This month, The Rockwell will showcase “The Cameraman” (1928, starring Buster Keaton), a film regarded as one of cinema’s greatest comedies. In “The Cameraman,” Buster (Buster Keaton), a photographer in New York City, develops feelings for Sally (Marceline Day), a secretary who works for MGM Newsreels and a series of hilarious events unfold. It is said that Keaton trademarked the slapstick physical comedy with his signature stoic expression that earned him the nickname “The Great Stone Face.” Keaton is regarded as one of the greatest actor-directors in the history of silent film era and The Cameraman was one of his highest grossing films of its time. As they reimagine this classic through sound art, Noxaphonic will be accompanied by special musical guests Ian Hayes on auxiliary percussion, John Tyler Kent on the chapman stick – an extremely unique instrument known for creating a myriad of rare sounds – and Alec Hutson on the piano. The film runs 67 minutes in total and is unrated, though those underage must be accompanied by an adult. 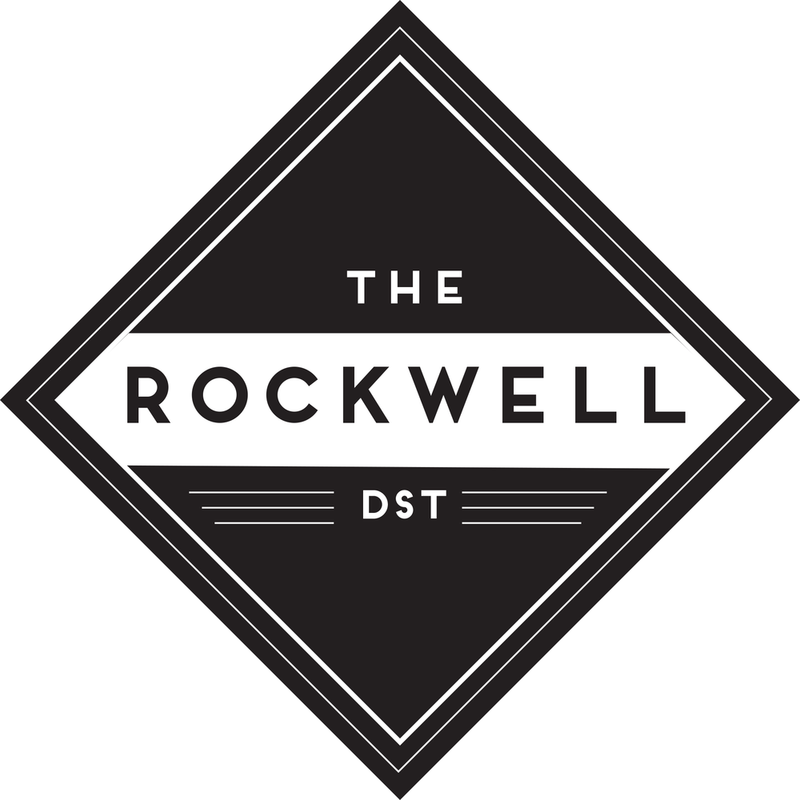 Show-goers also are invited to make it a true “Dinner & a Movie” experience by receiving 10% off their food purchases before or after the show at The Rockwell’s sister venues, Foundry on Elm and Saloon, that are housed under the same roof.